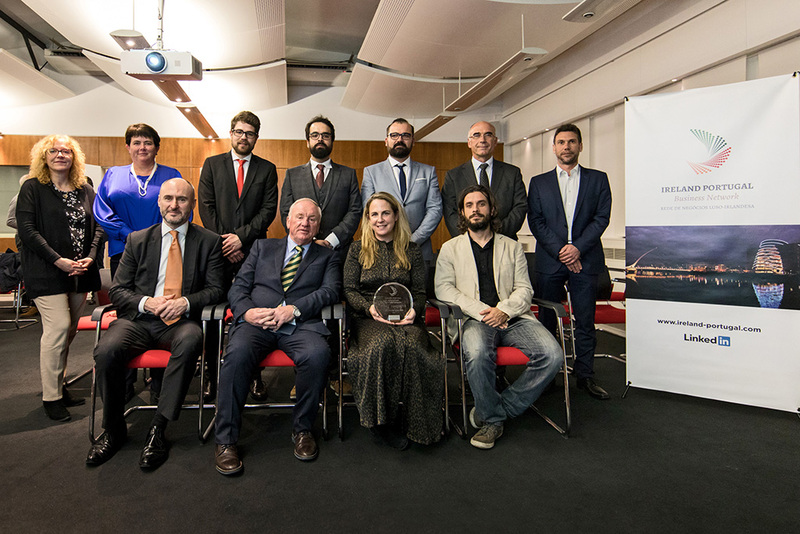 The Ireland Portugal Business Network (IPBN) held his inaugural Business Success Award ceremony, sponsored by Kish Capital and Finangeste, in the presence of H.E. Ambassador Orla Tunney at the Irish Embassy in Lisbon on 30th January. 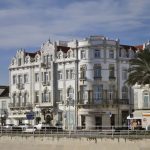 “The evening was a great celebration of the success of our members and was a fantastic networking opportunity for all our guests, who came from all over Portugal (Coimbra, Lisbon and the Algarve) and some specially from Ireland”, says Arnold Delville, Marketing and Membership officer for IPBN. After a short run through of the success stories of all the entrants, Kelly Murtagh of Omey Projects was crowned the 2019 winner. The judges were particularly impressed with Kelly’s success in growing her business, her obvious passion and flair for what she does and also for the strong links she is forging in her business connections in both Portugal and Ireland. Runners up for the award were: Aspire Technologies, My Guide Algarve, Nest Collective, Vendici Properties and VerdeOeste. “We have been sharing their success stories on the IPBN LinkedIn page and of course Omey Projects, the winner of the first edition”, adds Delville. The IPBN is now gearing up to deliver its key event of the 2019 calendar. As part of the annual St Patrick’s Day celebrations, the IPBN supported by the CCIP (Portuguese Chamber of Commerce and Industry) will host a conference on the theme of ‘Sustainability and the business opportunities it presents’ on 18 March with speakers from Ireland and Portugal.